Apple will debut three iPhones in 2017, according to a top Wall Street analyst. The new devices will have upgraded camera and display technology, per MacRumor s, citing a new note out from KGI Securities analyst Ming-Chi Kuo. The Cupertino-based company will release two different sized devices with LCD screens — 4.7-inch and 5.5-inch displays. The third model will have an OLED screen. Both the 5.5-inch LCD model and the OLED model will have dual cameras. 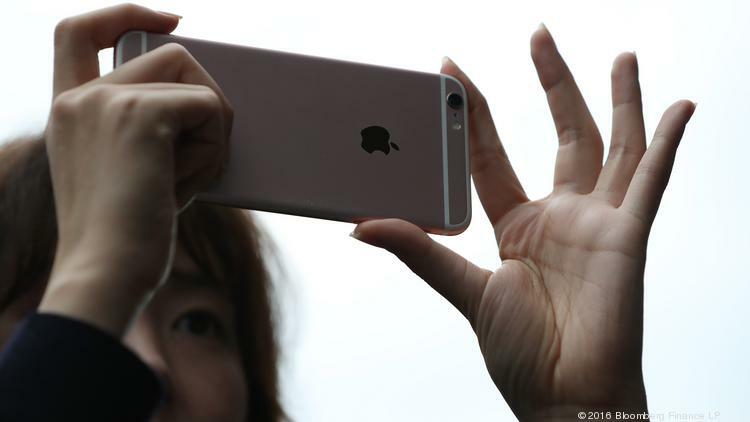 According to reports, Apple will introduce new iPhones with upgraded cameras next year. OLED screens provide a superior contrast ratio and have already launched on competing smartphones, including the Samsung Galaxy S7 and the Google Pixel. Apple is currently using OLED technology on the Apple Watch and on the Touch Bar of the new MacBook Pro. Japanese website Nikkei reported earlier this year that these latest iPhones will also be glass-backed. The report stated the OLED model is expected to have a curved edge-to-edge display. It remains to be seen if better cameras, flashier screens and glass backing will excite Apple fans. As iPhone prices have shot up, sales have slowed down. The iPhone 7’s suggested retail price starts at $649, which is expensive in the U.S. and nearly unaffordable in emerging markets. Apple sold 45.51 million iPhones in its recent fourth quarter, down 5 percent from the same time period last year. The company said in July that iPhone unit sales were down 8 percent during the third quarter compared with the same period last year. Apple recently reported fourth-quarter revenue of $46.9 billion, in line with analyst expectations. The company earned $9 billion in profits, or roughly $1.67 per share — about 2 cents better than expectations. That was down from the same time period last year, when Apple reported revenue of $51.5 billion and $11.1 billion in profits.